To lead young people into a saving relationship with Jesus and help them embrace His call to discipleship. 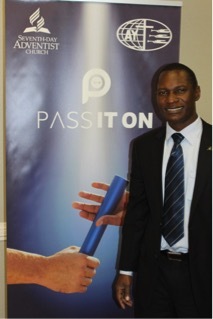 The PASS IT ON initiative provides a rationale for placing the local church at the center of youth ministries in Southern Zambia Union Conference. The local church is expected to be an intergenerational spiritual home for our youth. Furthermore, we emphasize that there is no protocol when it comes to sharing of information between church organizations. However, protocol will still be observed when it comes to sharing administrative matters. Communication barriers should be removed by utilizing all available avenues (Media: Official Websites and Social Media platforms) in the interest of equipping and resourcing the local church. 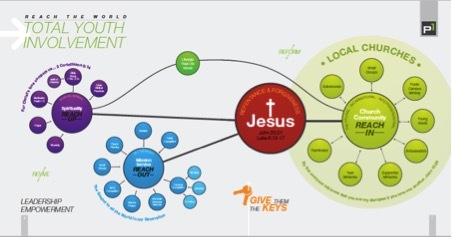 This includes the sharing of data bases between organizations in order to reach the local church. Southern Zambia Union Conference Youth Ministries is committed to encouraging all its entities to fully support and participate this special General Conference program which fall in the month of March each year. The week preceding GYD has been declared a week of “Compassion” to encourage churches to carry out acts of kindness (where they need to do manual labor) to their communities.